Identify	components of a strong 30-second commercial, situations in which to use it, and	techniques for developing your own. Develop	and practice a foundational 30-second commercial for use in a variety of	networking settings. Learn	and develop techniques to be more effective in building and using your network. 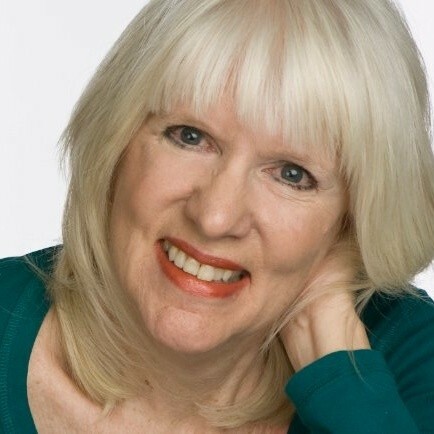 Janet Parker, Senior Consultant, Keystone Associates, has devoted over 25 years to helping people create more successful and fulfillingprofessional and personal lives through the facilitation of seminars andtraining programs and as a certified professional coach. In her career, she hasworked with over 10,000 people throughout the United States, as well as inEurope, the Middle East and South America. Aftera successful career in advertising, Ms. Parker made a career transition to trainingfacilitation. She apprenticed with an international personal developmenttraining company and became a lead facilitator for large group transformationalseminars, specializing in advanced intensive work to overcome personallimitations for over twenty years. Ms. Parker's industry experience includes, healthcare,manufacturing, financial services, computer technology and education. She ledtrainings in topics such as leadership, presentation skills, team development,customer service, communication skills, coaching and more. Because of her extensive experience in working with people,in 1998 Ms. Parker had the honor of being granted a coaching certification with theInternational Coach Federation. Her unique background and years of in-depth work withpeople have given her profound understanding of what makes human beings “tick”.Ms. Parker brings this to her work in training and consulting with Keystone. On-CampusFree Parking: Due to the never-ending construction, Sloan's Hermann Garage is only accessablevia Main Street. It is a small garage without a gate, and directly under theSloan library. Another option is the Amherst Street/E51 lot. Theseparking lots are free after 5pm. The closest public parkingis Kendall Center Green Garage, next to the Marriott Hotel. The entranceis 90 Broadway Street. For other suggesions, click here.